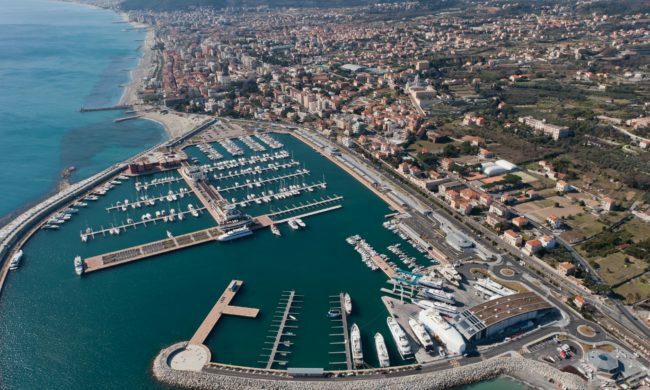 The port structures of Loano Marina guarantee more than 1,000 protected berths for boats from 8 to 70 metres LOA and avant-garde yacht services allow maintenance and repair jobs to be performed directly in the marina. Your stay here in Loano, in one of the most beautiful places in Western Liguria, will be an unforgettable experience. 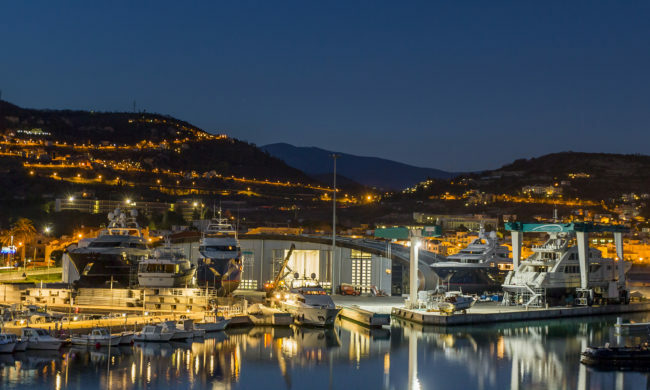 Mooring assistance 365 days a year, 24 hours a day – Loano Marina staff are ready to help with your mooring and departure manoeuvres and regarding any problem you might have with your vessel, your berth and related services. Assistance is available 24/7 either by phone or VHF. Energy, water, satellite TV and internet supply from charge posts – the Marina charge posts provide water and electricity with 16 Amp single-phase plugs up to 250 Amp three-phase ones. They are equipped with attachments for sewerage collection and sockets for satellite TV and broadband internet. 24-hour surveillance – Guaranteed by up to four watchmen, the service is backed up by 42 surveillance cameras, constantly monitored by an operator. The closed circuit television system observes all access points to the Marina plus all the compulsory passageways towards the boats, including the port entrance and all central zones of the entire port area. 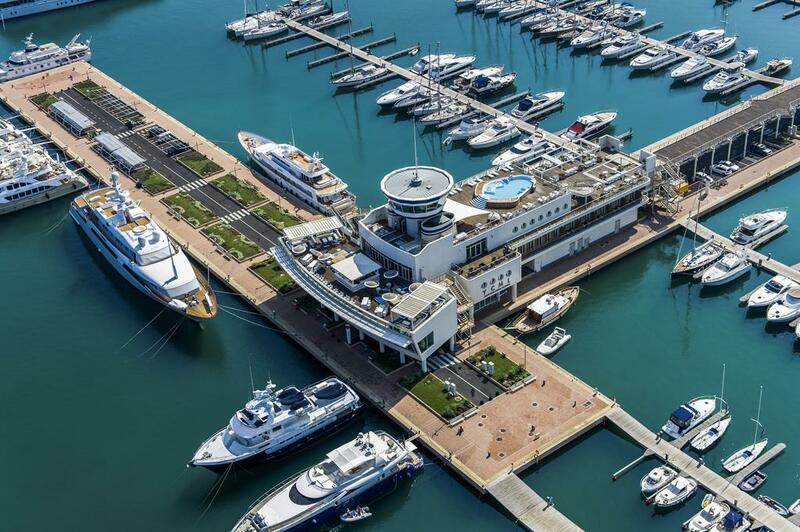 Bunkering – The marina’s fuelling dock supplies national diesel fuel, excise free diesel fuel, petrol and sewerage and bilge water collection; equipped with 4 pumps, the system includes three high pressure ones capable of supplying 500 litres per minute. Fire prevention system – Equipped with a high tech fire prevention system, all port docks and jetties have high pressure hoses and all technical personnel are trained in high risk fire prevention.